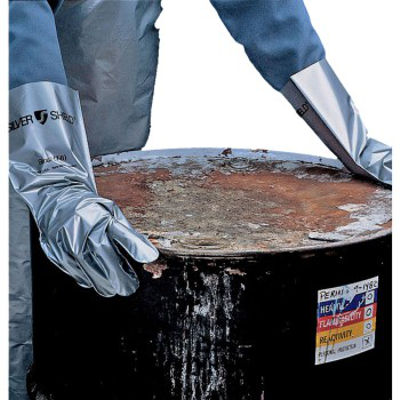 Longer (12″ Cuff) providing protection in procedures where there is a greater risk of exposure to blood, bodily fluids and chemicals. 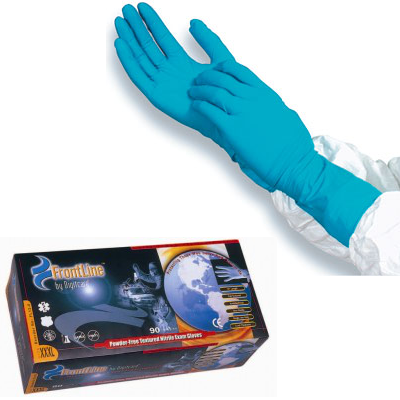 Glove is powder free, easy to don and comfortable to wear for extended periods. 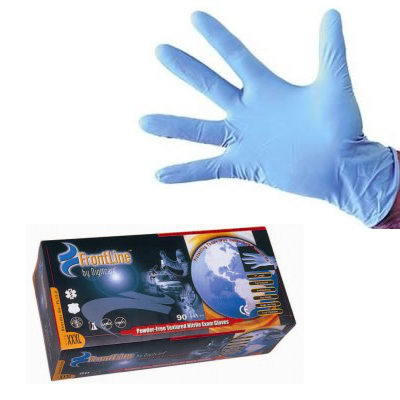 Unique blue color provides quick visual differentiation from latex and other synthetic gloves.